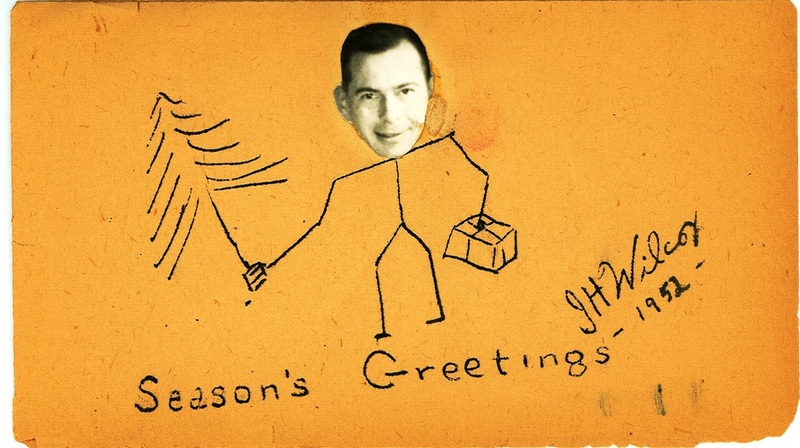 Beginning in 1937, Jack made handmade Christmas Cards that he sent to his friends each year. Many had moving parts and took quite a bit of time to assemble. 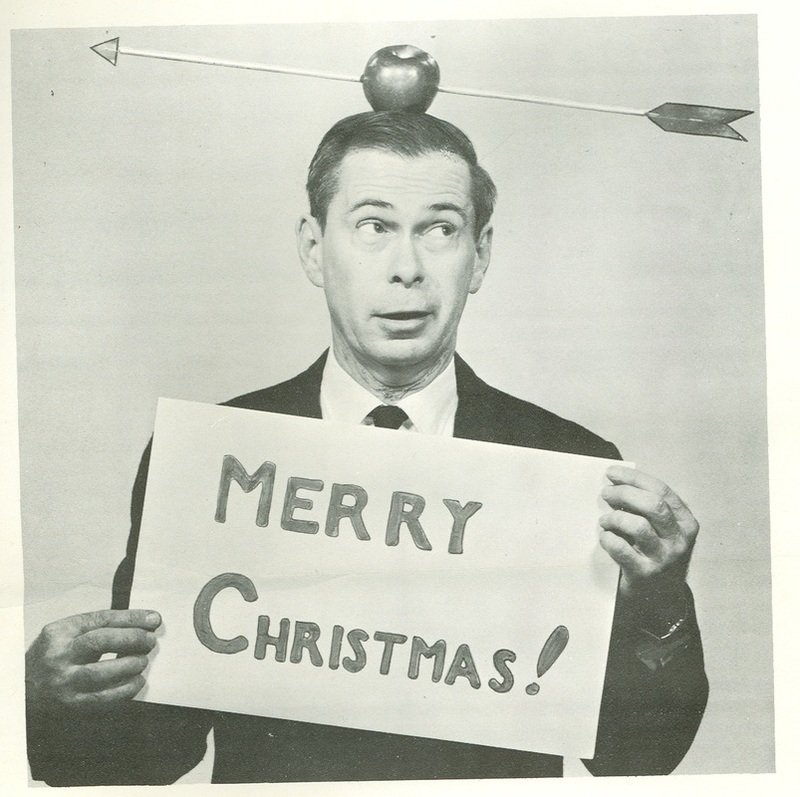 By the 1960's his Christmas Card list contained over 600 names and he would spend the better part of three months preparing this mass mailing. Here is a sampling of those Cards, many of which were classics in their time.